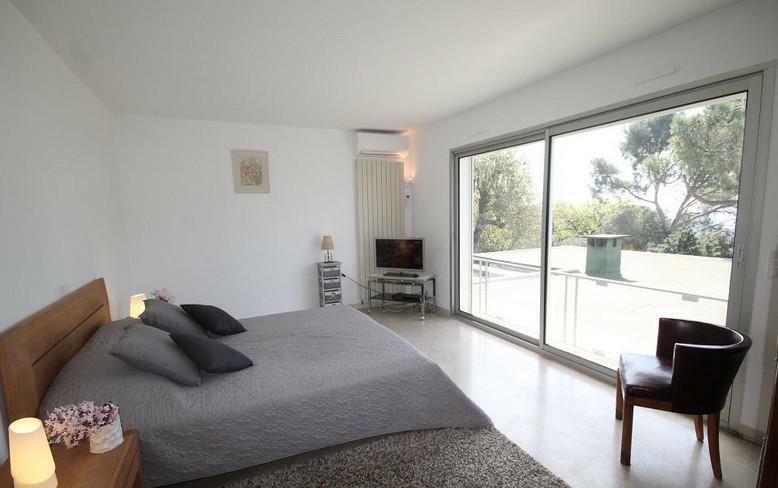 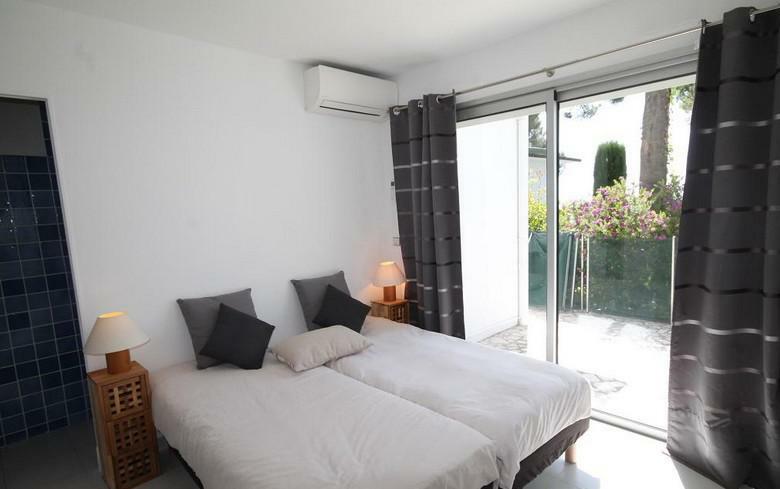 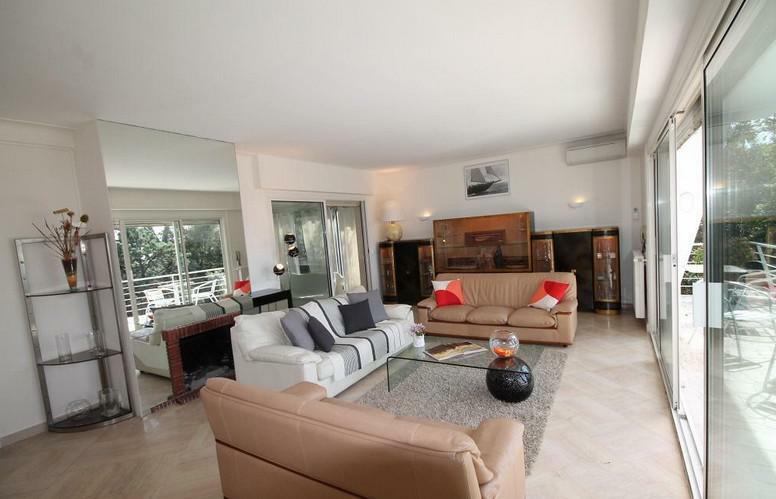 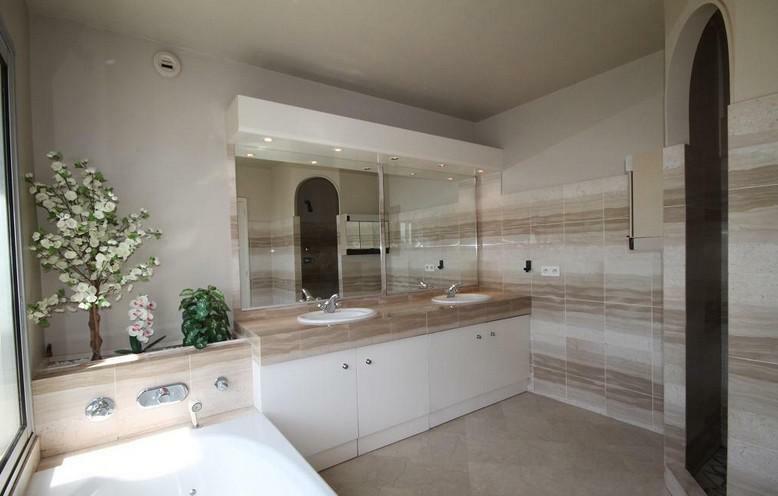 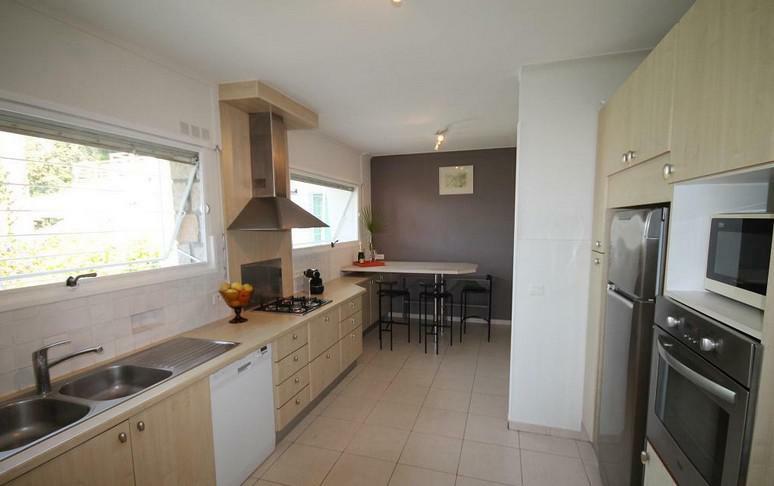 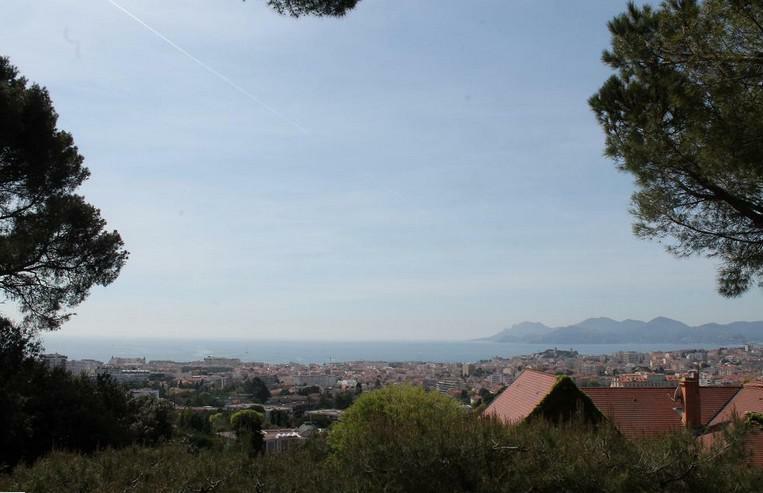 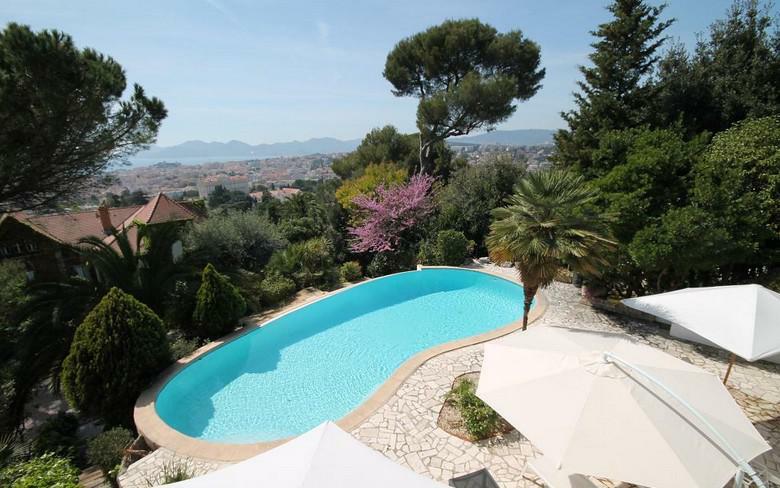 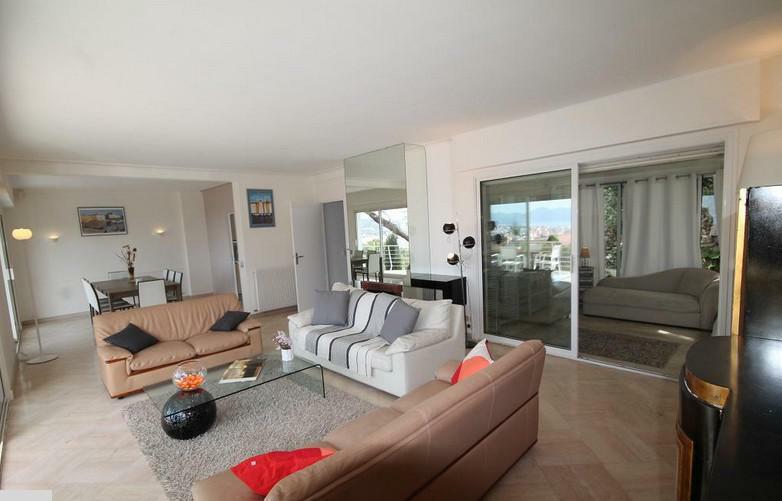 The CANV052007 is a beautiful and well located property, at only 8 minutes drive away from the Palais des Festivals. 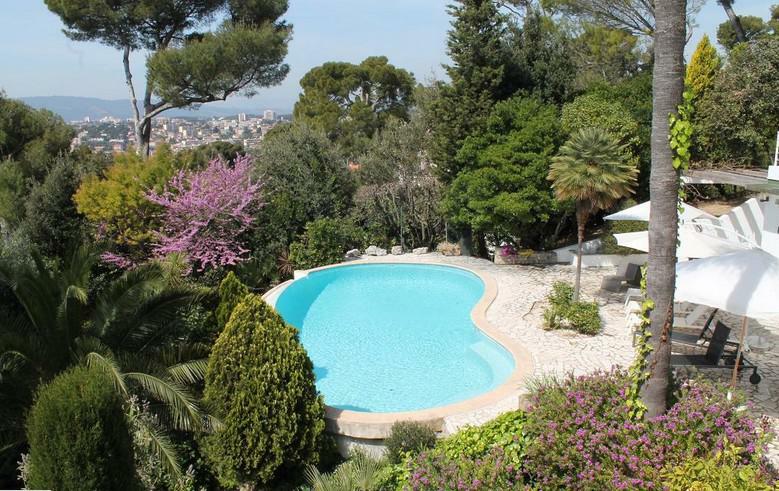 It features a very inviting pool, 4 bathrooms, 4 bedrooms with double beds, 1 bedroom with 2 single beds and 2 sofa beds in the living room. 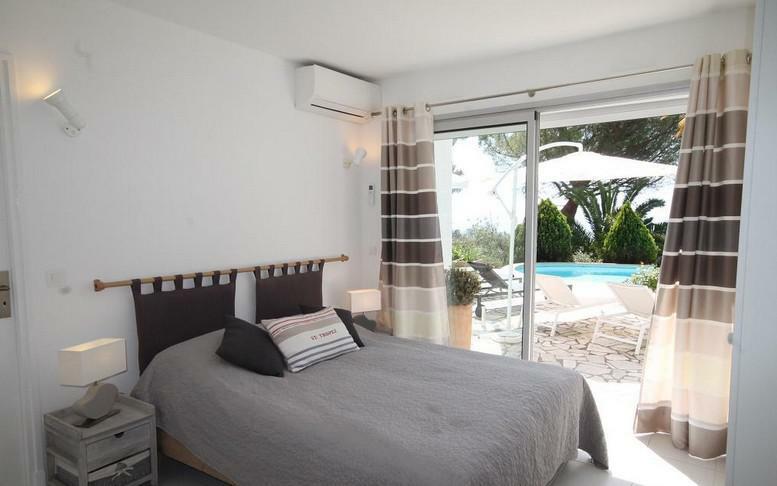 It offers a fully equipped kitchen, cable TV, WiFi and 4 parking spots. 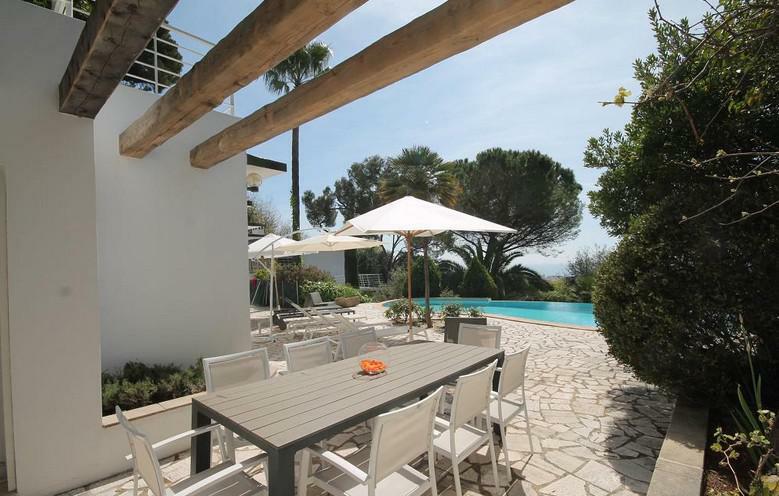 This is the perfect option for delegates who want to be very close to Cannes but also want to enjoy a spacious luxury accommodation with a beautiful garden and a sea view.